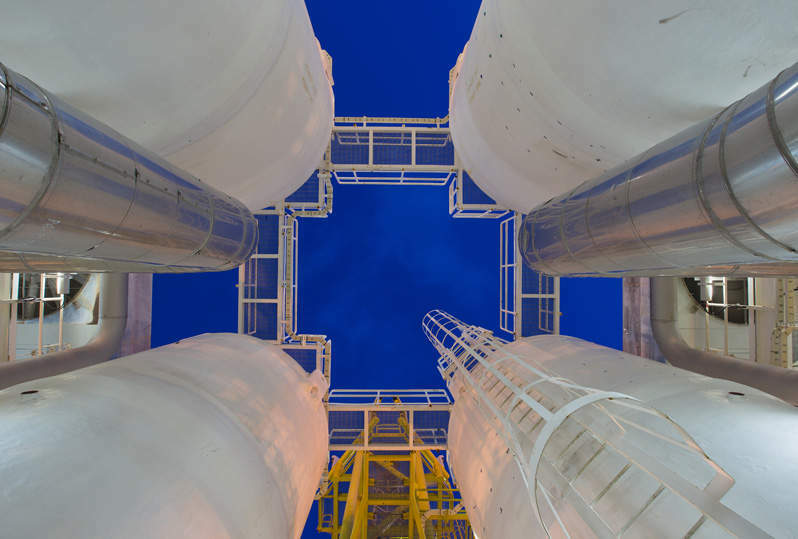 Mexico refinery expansion: state streamlining or private investment? In 2017 Mexico’s refining utilisation rate was as low as 49% in comparison to a relatively recent peak of 76% in 2013. Reaching again levels of at least 75% of processed crude oil should result in approximately 350 to 400mbd of an increase in domestic transportation fuels. For this to occur Pemex will have to continue with the necessary refineries maintenance and infrastructure programs which are estimated will total $17.6bn as reported by Pemex to the ministry of finance. Furthermore, it is not clear to what extent the new government administration will rely on private investors to complement the financing needed to improve and upgrade the refining sector. 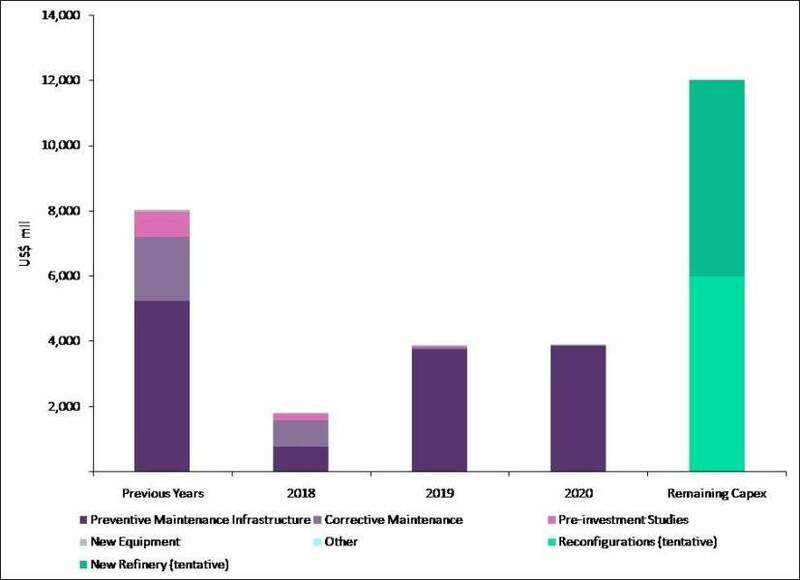 According to what Pemex reports to the ministry of finance the remaining capex for mainly preventive and corrective investment is of $9.6bn and to be spent over the period 2018-2020. 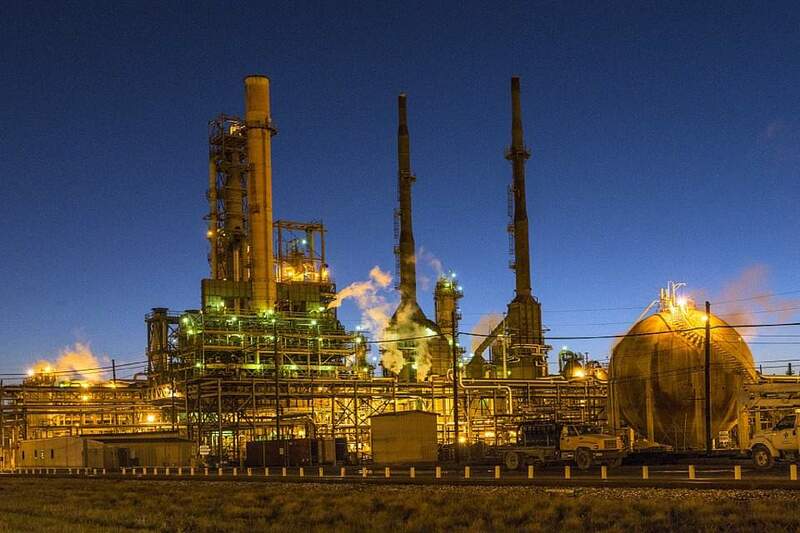 Adding the reconfiguration cost of the Salamanca and the Salina Cruz refineries, and the cost of a new refinery increases the required capex to about $22bn. The transition team is relying on a re-adjustment of the federal budget that includes eliminating superfluous expenditure, reducing high level bureaucracy and eradicating corruption to generate annual savings of approximately $26bn. This monetary resource would then fund the additional social programs proposed by the president-elect together with infrastructure projects including the new refinery. However if the estimated savings do not materialise, which several critics establish as the Achilles heel of the new administration plans, then the funding will have to come from the private sector. To incentivise private operators to invest in the country’s refining sector will not be as quick and straightforward given the operational, logistical and pricing mechanism challenges that still prevail. In any case and even if the funding is secured in the best timely manner, the construction and final operation of a new refinery can take five to seven years which would make this project valuable rather in a longer term perspective. In the short term the optimisation of the existing refining capacity is the most effective measure for reducing the trade deficit and support in lowering supply costs and prices. Taking advantage of partnership schemes to reduce Pemex or government own funding also appears to be a reasonable strategy to maintain. For making the downstream sector more attractive to private investors, the new administration can take advantage of the lessons learned through the National Hydrocarbons Commission in organising past bidding rounds where transparency, feedback forums and clear bidding rules have been determinant in directing investor’s interest.